If you’re looking for a holiday packed with adventure, Italy is where you should go. A land of warmth and beauty, Italy is the place for fine art, fine food and fine living – a toast to the heritage of Europe’s favourite (and only!) boot-shaped country! Escorted tours of Italy with Travelsphere are an excellent way to make the most of this enchanting destination. Foodies will love the inspiring stories of some of the most famous Italian national dishes, featured on certain tours in our repertoire, while culture vultures will fall head over heels for the charms of Florence, with its frescoes and countless other fantastic examples of Renaissance art and architecture that have stood so long the admiration of all the globe. However you imagined your Italy tour holiday, you’ll surely have an out-of-this-world experience with Travelsphere. On our Italy tours, expect the unexpected (in the best possible way of course!). One minute you could be experiencing a thrill akin to scaling the slopes of Mount Vesuvius, the next sunbathing at pristine Mediterranean beaches. 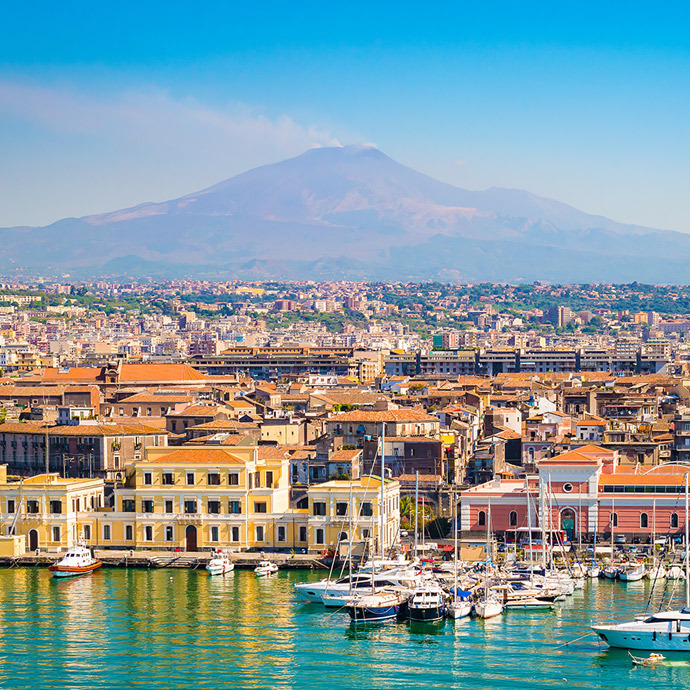 No two holidays to Italy are the same with Travelsphere; whether ambling among the riches of Rome or embracing the island retreat lifestyle on Sicily, there’s a perfect trip waiting for you. Go on guided tours of Italy with Travelsphere and we promise you’ll have an unforgettable time! From the shimmering lakes in the north, through the rolling Tuscan hills all to way to the hidden villages of Calabria in the south, there is something wonderful for every traveller on a visit to Italy. The Colosseum is synonymous with Italy, especially Rome, impress your friends, and fellow travellers with the history of this incredible modern wonder. 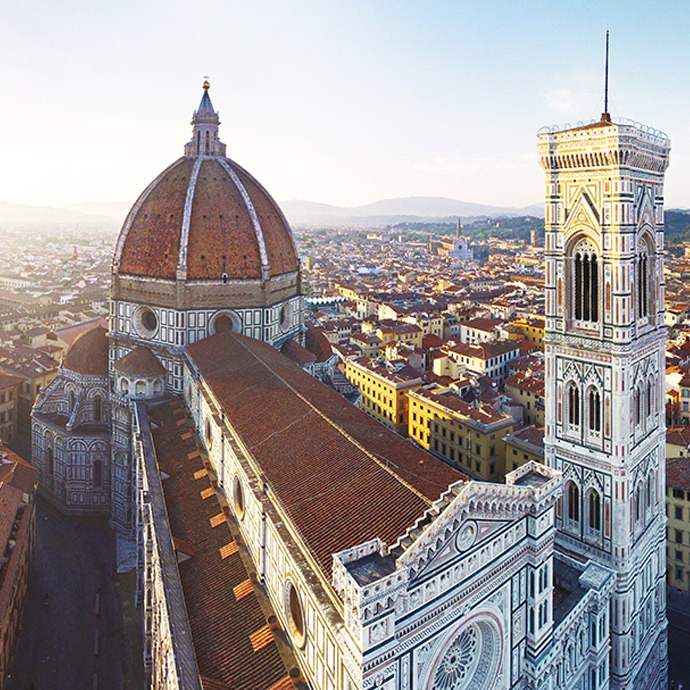 There are so many reasons to visit Italy – here we share just a few of the highlights with you. Travelsphere is proud to support an organic farm which works closely with the community, in particular children, teaching them the importance of healthy eating. Penny Smith joined a group of Travelsphere customers on a trip to the Amalfi Coast, read all about her recent experiences. Italy is one of the world’s most visited tourist destinations. Here are some our favourite facts about the captivating country. 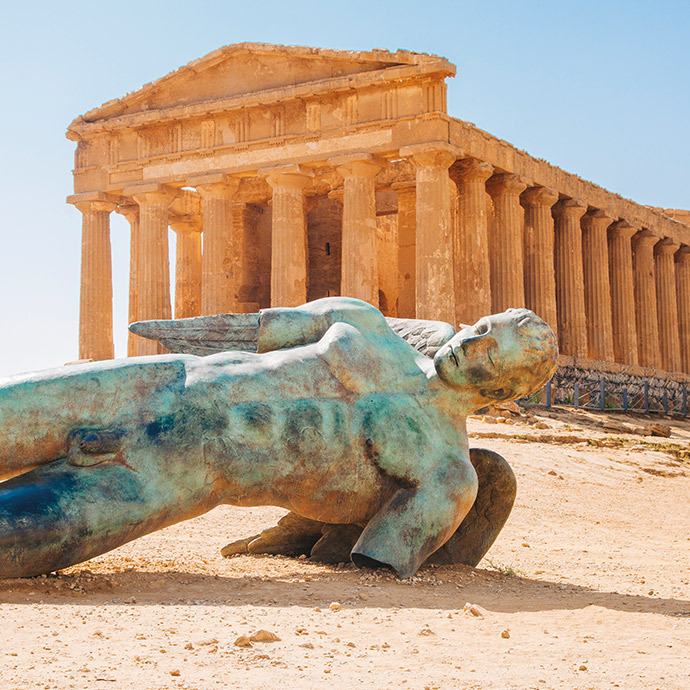 Sicily is an island full of exciting experiences and superb sights. We’ve captured our top picks to share with you. 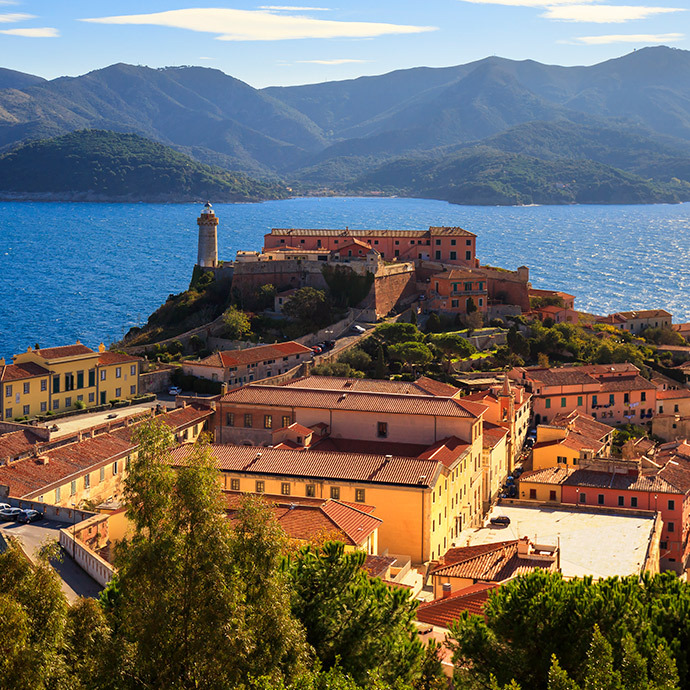 Craggy mountains, atmospheric villages and pretty towns are all on offer in this unspoilt part of Italy. Here we tell you why Calabria is the country’s best kept secret. Travelsphere writer Caroline Dawson is on hand to tell you all about the hidden delights and iconic sights following her trip to Tuscany. 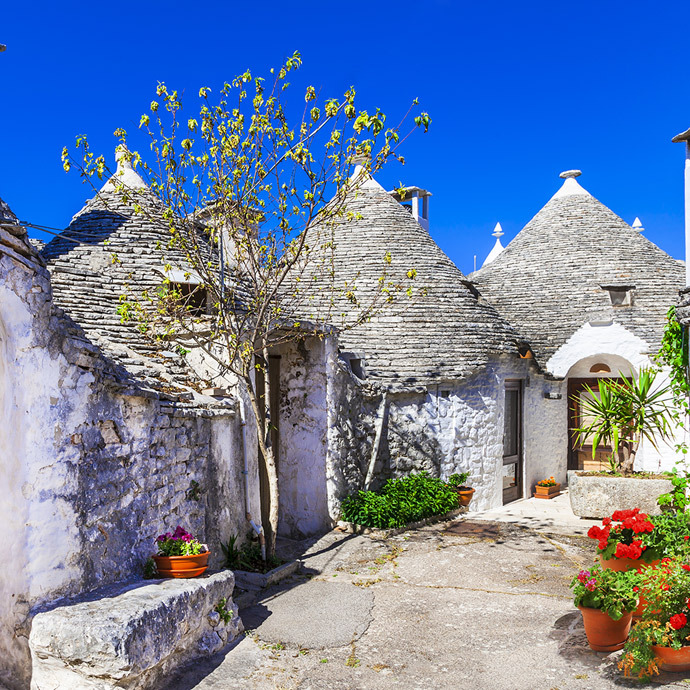 There is one word to describe Puglia - mesmerising. With deserted beaches, enchanting hilltop towns and white-washed villages offering spectacular views and delicious food, what are you waiting for? 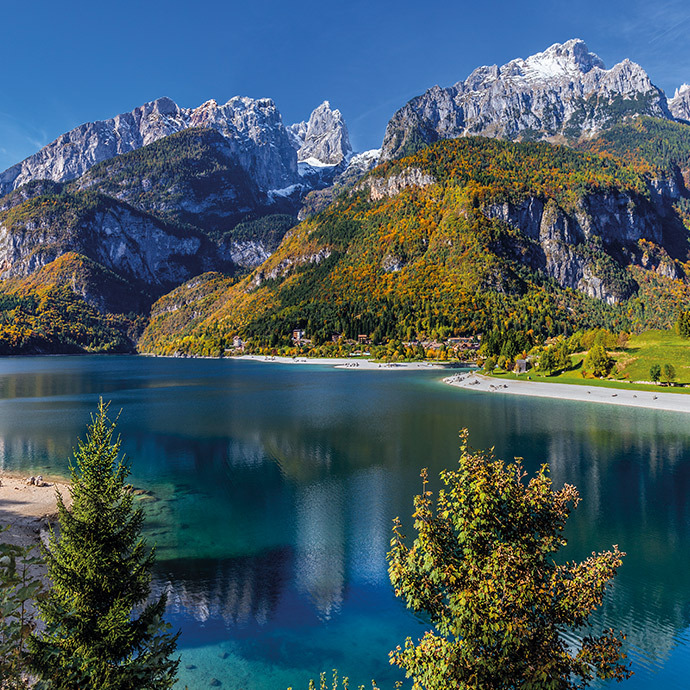 Everyone can spot Italy on the map, but let delve a little deeper and look at why travellers flock to this European gem year after year.